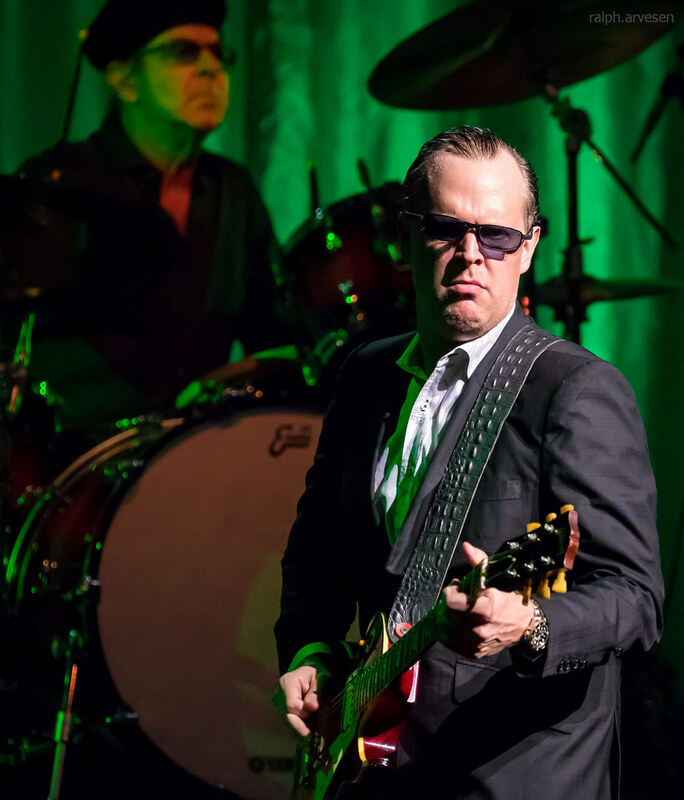 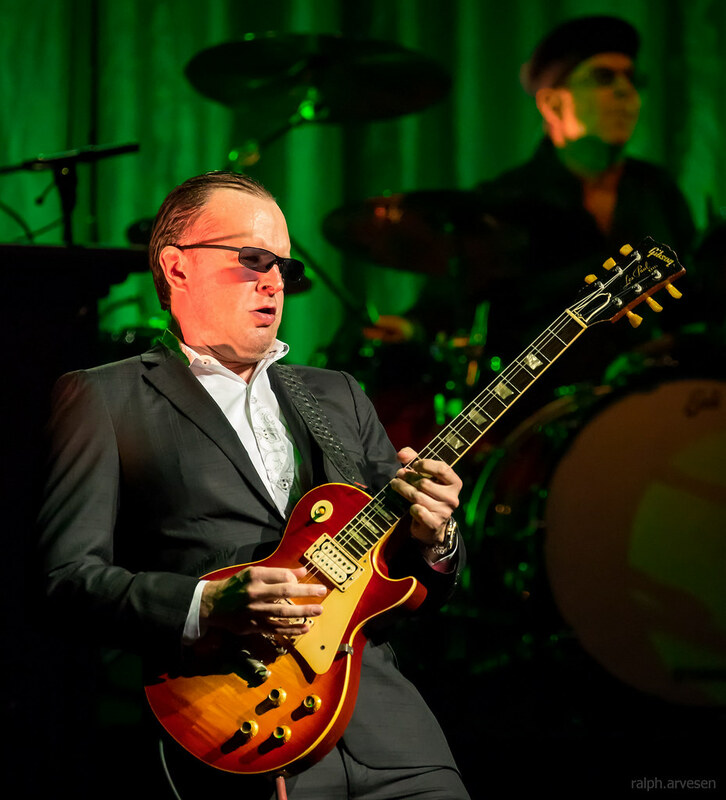 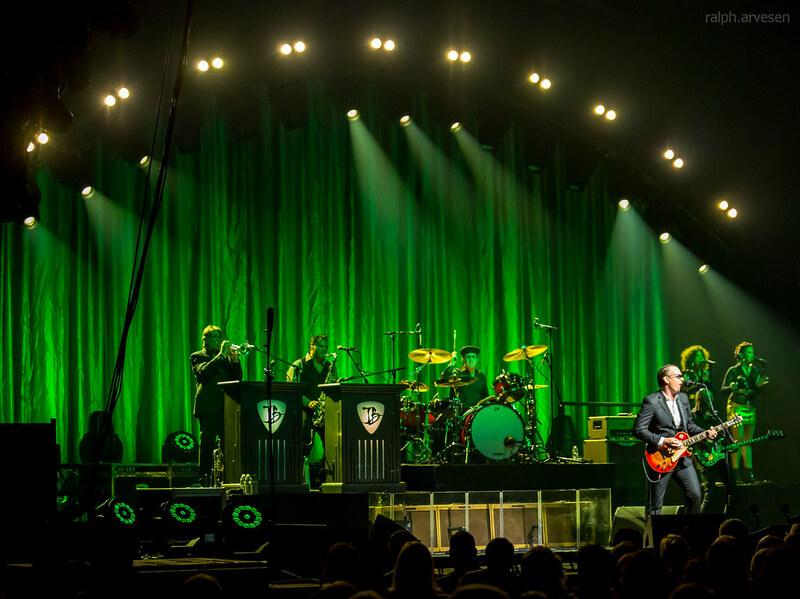 Joe Bonamassa performing at the ACL Live Moody Theater in Austin, Texas on May 25, 2018, with Joe Bonamassa, Anton Fig, Michael Rhodes, Reese Wynans, Lee Thornburg, and Paulie Cerra. 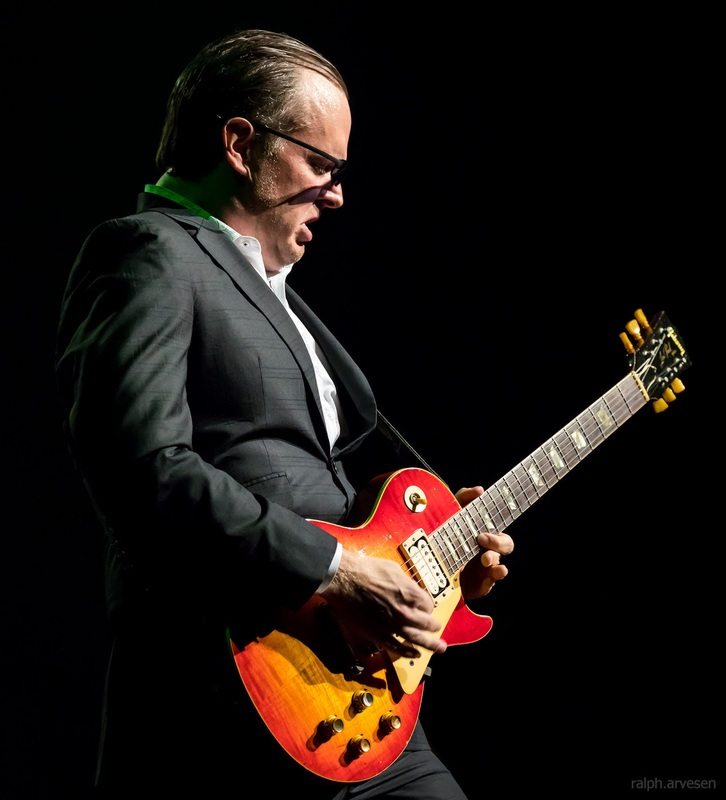 Joe Bonamassa was the main act at the ACL Live Moody Theater. 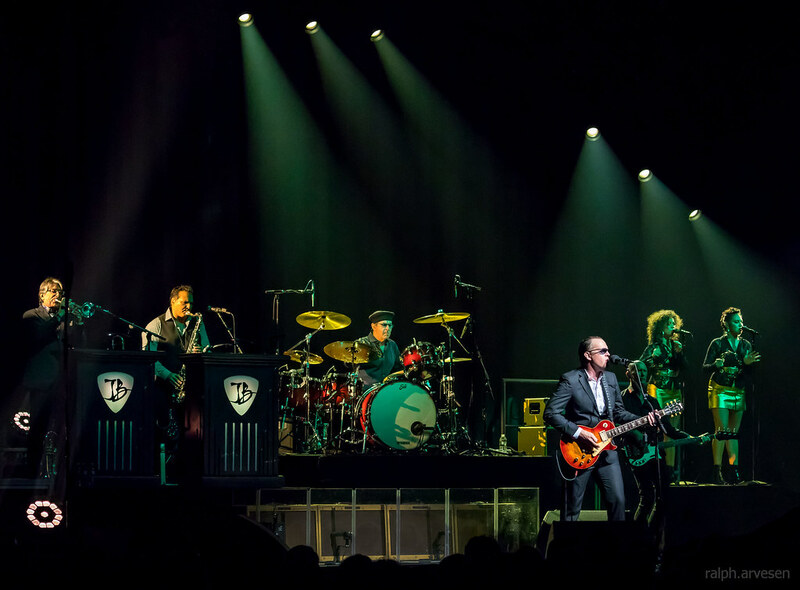 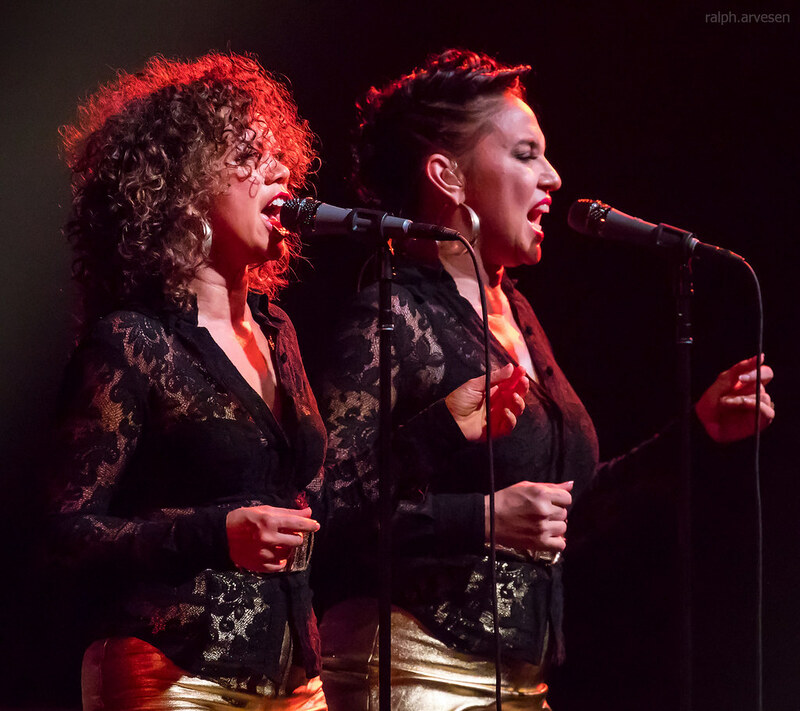 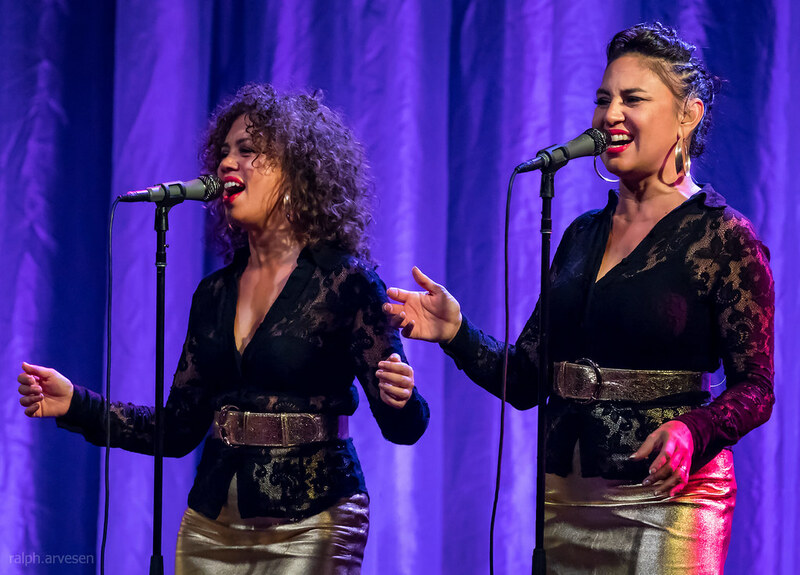 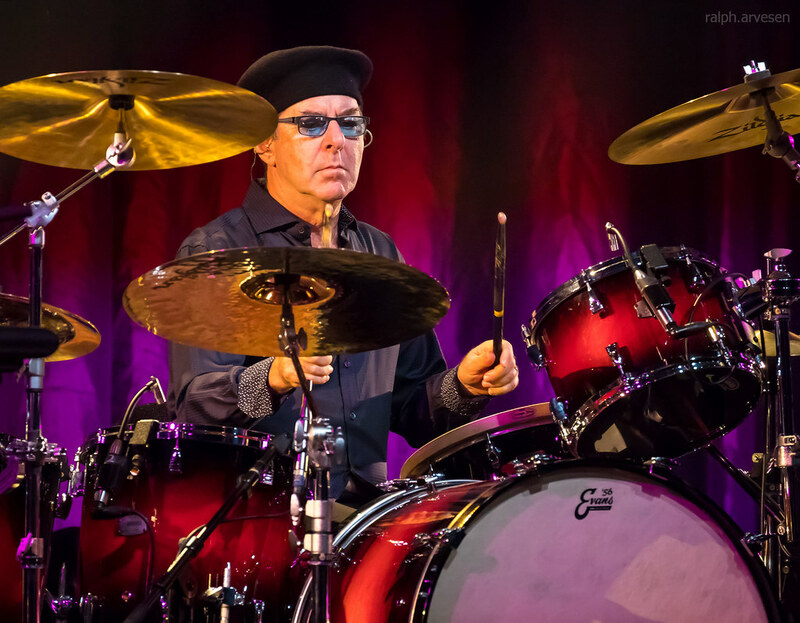 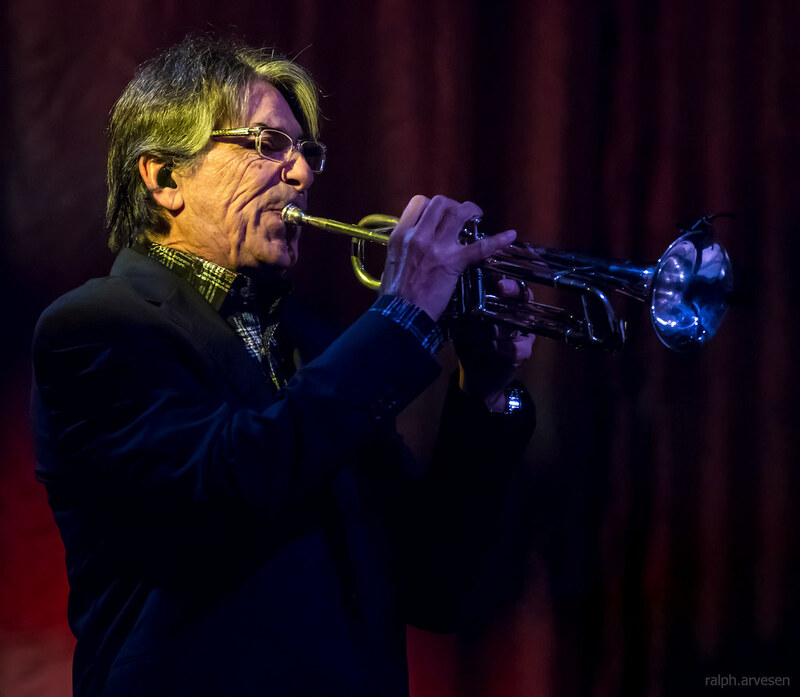 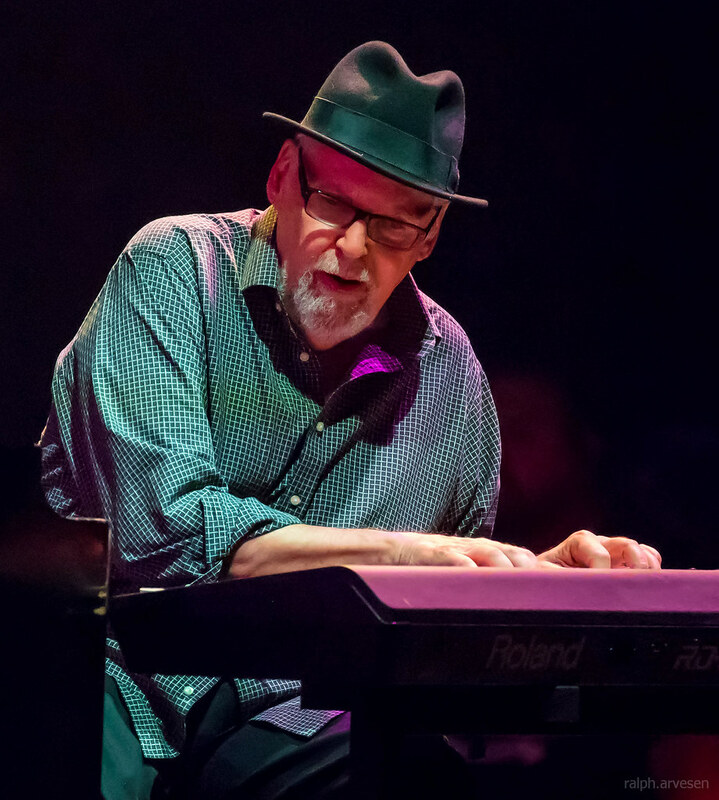 The band continues across the United States, Europe, and Canada with the last stop at the Queen Elizabeth Theatre in Vancouver, Candada on December 1, 2018.